After weeks of seemingly endless torrential rain and gales force winds, there was an unexpected lull. On Saturday 15th February all the ingredients were added to create the perfect night out. Take: one brilliant full moon and place firmly in the night sky, and a splash of no running for cover to avoid the latest downpour. Add a generous helping of revellers who want to dance the night away, pour into The Big Chill Bar; not forgetting to add the secret ingredient the Boogie Café Record Launch Party. 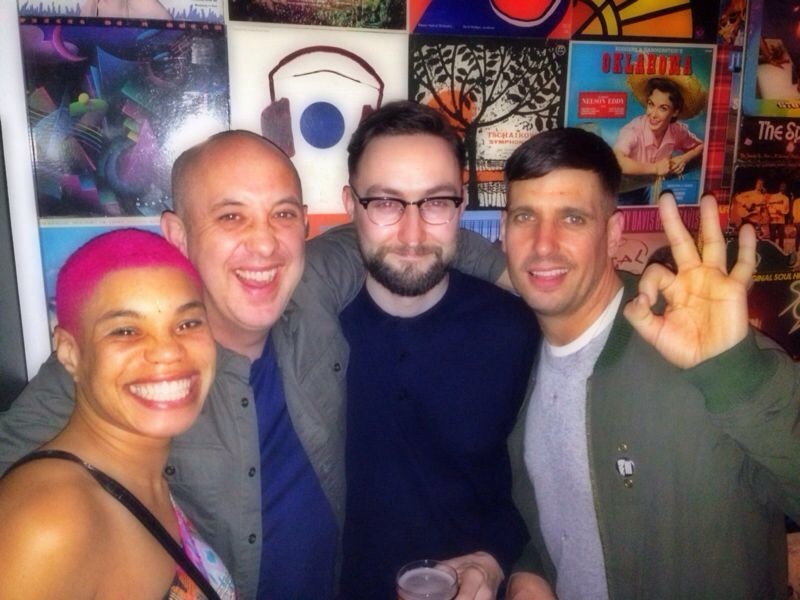 The end result is a throbbing mass of happy dancing groovers, all moving together to the sound of the Boogie café edits. 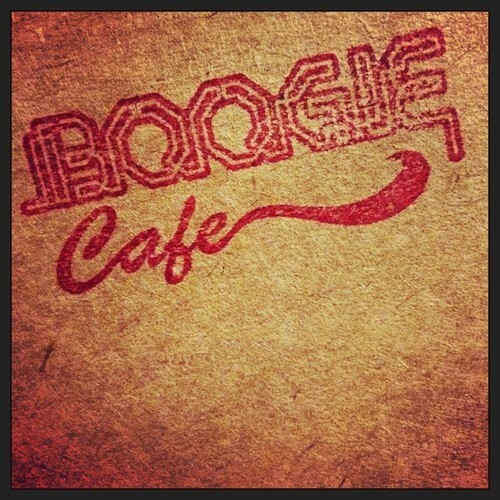 Boogie café records is the brain child of Jimmy the Twin and Naughty Alex and Hero 73; together they are breathing new life in to classic edits. Music lovers can expect to hear Boogie, Funk, Disco and Raregrooves flavours, all given a modern day make over. Jimmy The Twin offers up the first 12″ release , “Midnight Mamma”, which consists of two Boogie bangers, “Midnight Shuffle”, and “Bad Mamma Jamma”. “Midnight Shuffle”, is a re-edit, taken from the 1982 Japanese outfit named Cosmos. The first thing that hits you is the funky bass riff, followed by the sweetest piano played over the punctuating drum beats. While “Bad Mamma Jamma”, stays true to Carl Carlton original. Incorporating more upbeat dance floor flourishes, making this track every bit as relevant today as it was then. This soon to be released record is strictly limited edition, only 200 are available. It appears that Boogie Café Records are on a mission to bring Boogie Wonderland back to the dance floor.